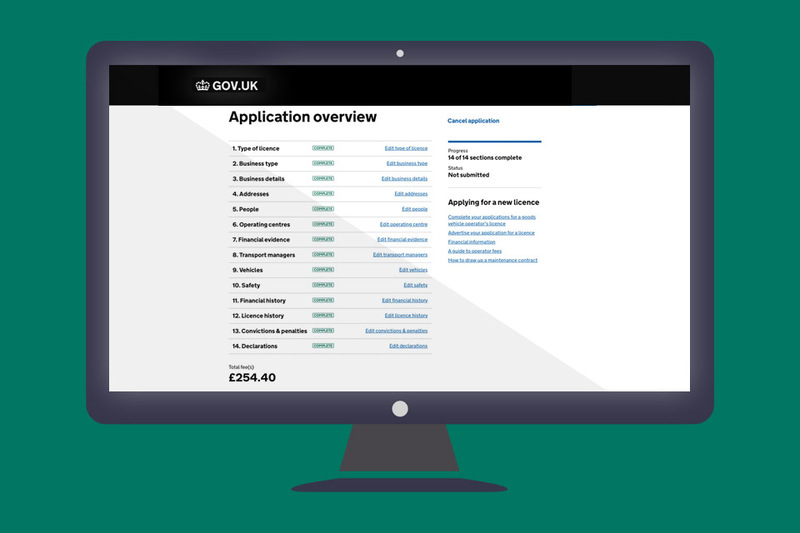 The new system means that waiting times for digital applications will be reduced by 5 working days and fewer incomplete applications will be processed. There will be further improvements to the system which will speed up the time it takes for staff working on behalf of the traffic commissioner to deal with applications. The system will also have a link with Companies House records. This means that accurate information will be available to staff and can be cross referenced with the information on the application. This improvement will further assist the traffic commissioners in making sure operators are treated fairly and the information on the applications is correct. We are now moving into the testing phase of the system and hope to have a group of operators trialling the new services later this year. We’ll keep you updated with progress.